Due to the increasing demands of our clients, we are engaged in trading and supplying a quality range of Multimedia Earphones all over the market. Ergonomically designed, our range is highly demanded all over the country. Apart from this, our range is easily inserted to different devices and offers extremely clear voice quality. 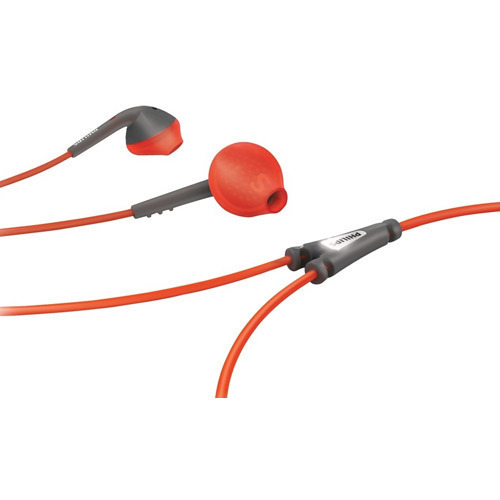 To add on, these earphones are properly adjusted to various devices without any complications. Established in the year 2002, at Hyderabad (Telangana, India), we, “Aztech Marketing”, are a leading trader and supplier of a comprehensive range of Home Theatre System, Speaker Machine, Cordless Phone Home Appliance, Corded Phone, etc. Our complete product gamut is sourced from the reliable and trusted vendors of the industry, who make use of high grade raw materials for the manufacturing of these products. These products are appreciated by our esteemed clients for the features like compact designs, lightweight, excellent performance, durability and low maintenance. We also examine the offered products on various quality parameters using the latest testing tools for assuring the complete flawlessness of the product assortment. We also make available these in varied specifications as per the requirements of our clients. We mostly trade products of Philips, Uniden etc.